Buy a House for the Homeless! Fundraising to benefit the Harvey County Homeless Shelter. 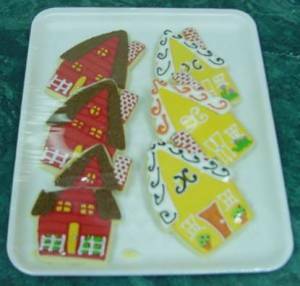 Be the first to order House Sugar Cookies; $7 for 6, $12 dozen.